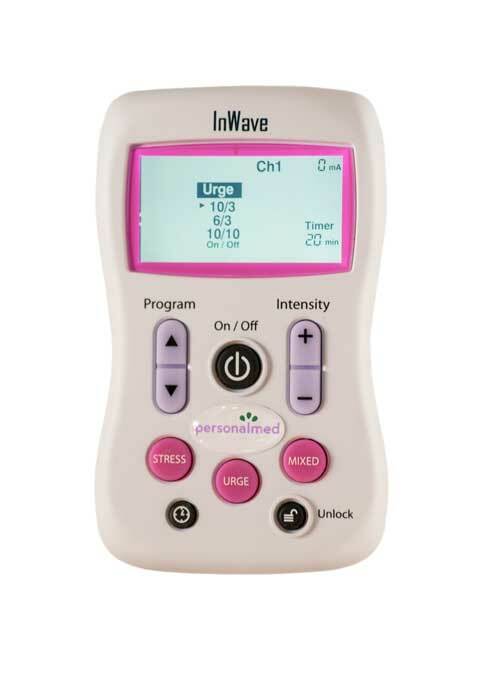 The InWave is a clinical-grade stimulator that can also be used for patient home training due to its simple operation and built-in safety features that ensure patient protection at all times. Default settings are optimized for treatment of OAB/Urge, but the InWave also incorporates protocols for Stress and Mixed UI. 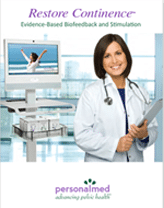 Each protocol has a choice of three work/rest periods. It’s easy to select the exact protocol you want.